Fancy winning a trip to China, to represent your country in the World Cyber Games global finals? Then you need to get down to the Insomnia Gaming Festival during the weekend of August 24th-27th and come and see us! Continuing their long partnership with Samsung, Multiplay are pleased to announce that they will be hosting the UK World Cyber Games qualifiers at Insomnia46 in Telford, England. The three games involved will be Starcraft 2, FIFA 12 and World of Tanks, all on the PC format. 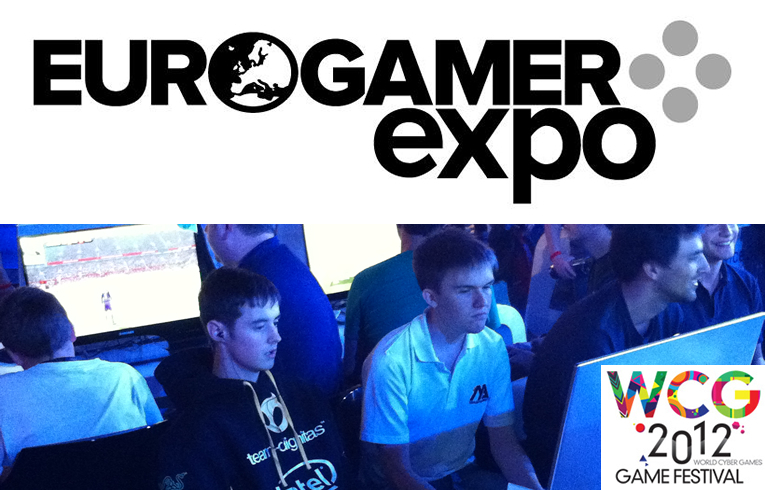 For Starcraft 2 and World of Tanks, win a direct qualification to the World Cyber Games global final in Kunshan, China and for FIFA 12, get pre-qualification for the UK Finals day in London at Eurogamer Expo. For FIFA 12 things are a little bit different. Each day Sweetpatch TV will be hosting a pre-qualifier tournament, where you can earn 4 of the 16 slots in the UK finals tournament on Sunday 30th September at Eurogamer. This will not be the last qualifier, but it will be your best chance. With other qualifiers taking place in Samsung brand stores in the UK and last minute qualifiers available during Eurogamer itself (both TBA), but the most places will be available to Insomnia attendees. How to enter Speak to Dave Witts at the FIFA 12 stand at Insomnia46 to register your name before the deadline (midday). Maximum 32 players each day. Restrictions You must be a VALID UK passport holder to enter; bring this with you to sign up. You must also have any ticket to Insomnia46. This is a Free to Enter tournament; open to all UK residents with a passport (Passport is a requirement to get the trip to China). Now we hope to see you there!